Welcome to Smugglivus 2013! 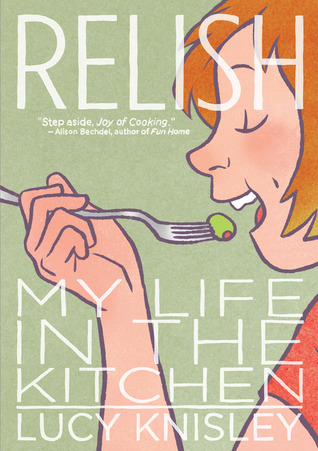 Throughout this month, we will have daily guests – authors and bloggers alike – looking back at their favorite reads of 2013, and looking forward to events and upcoming books in 2014.
Who: Kelly and Kim, librarians and readers who run Stacked, a book blog that is an excellent source of thoughtful reviews and commentary on literacy, YA, Kidlit and more. Please give a warm welcome to Kelly and Kim, everyone! We are so excited to be a part of this year’s Smugglivus celebration. We’re both big fans of The Book Smugglers (and happy soon-to-be 6 year anniversary!). Since we read very different types of books, we thought we’d split this up a little bit and offer up our own individual favorites, what we’re each looking forward to individually in the coming year, and then we thought we’d end on a pair of books both of us loved in 2013. I discover something new about myself every year when I begin to reflect on the books that stuck with me. I don’t necessarily believe in “best of” lists. I prefer to think in “favorites.” It’s more interesting to reflect on those books which stuck with me for some reason or another or which helped guide me to thinking even more about what it is I love about a good story. This year, I learned I really love books that toy with genre. I also found huge fondness for those books that, when you come to the last page, make me question whether what happened was supernatural or psychosis. 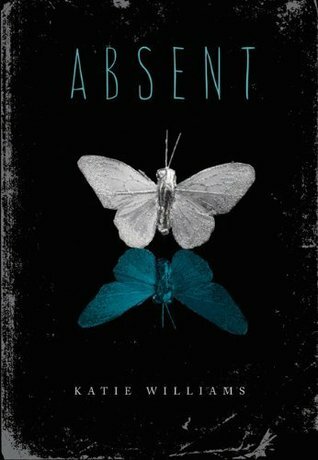 Here are five of the YA novels that really stuck with me this year in one way or another. This is A-class horror — take a rural farm, a family barely making ends meet, and add a father who has escaped from prison and wants to remind his kids and wife who is really in charge. Can 19-year-old Ry’s summon the strength to face his father’s thirst for blood head on? Perhaps he only needs to look to a few of his childhood toys. There are many things in my day-to-day life I’ll never look at in the same way again, thanks to this book. 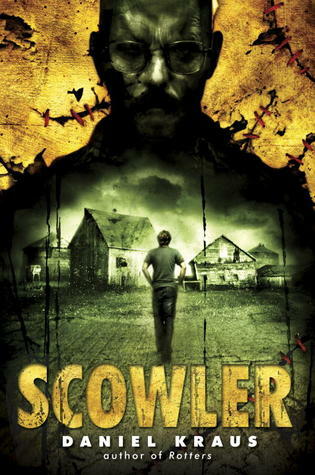 Scowler’s for those who appreciate dark, gritty, and gory horror. 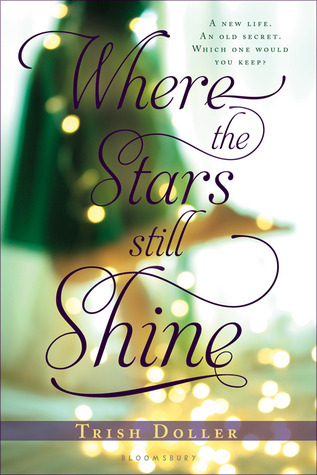 Callie finds herself shipped off to her father’s home in Florida after her mother’s arrested for kidnapping, and she must now readjust from a life of instability to one where she’s got the chance to truly make a life for herself. It’s far from easy, though, in part because Callie is also a survivor of sexual assault. But as the story unfolds, Callie learns how to become part of a caring, secure family, as well as a safe (and sizzling) romance with Greek boy Alex. I dug this journey of a girl who has been broken but doesn’t let that define who she is. She’s tough, determined, and a complete agent of action in her own future. Callie is comfortable owning her decisions, including her sexuality. Anna’s life used to be comfortable, but then things changed when mom found a new boyfriend. Then a new husband. Then other new boyfriends and (potential) husbands. Anna followed this same pattern, following boy after boy, in hopes of discovering the same kind of security it looked like mom had herself. This is a heart-breaking story of a girl who gets lost with relationships but discovers little by little how to build her own life for herself. Scheidt’s writing is staccato, and the story’s style is really enjoyable (and makes the book a tougher, more affecting read). Smith’s exploration of mania and mental illness in this electric and pulsating debut is so authentic and palpable. But there’s also a mystery here, as well as grief and loss and romance and love. It’s set over one summer that promises — and then delivers — the entire world. Of course I’ve left out other novels which stuck with me this year. They include Charm & Strange by Stephanie Kuehn, Over You by Amy Reed, OCD Love Story by Corey Ann Haydu, The In-Between by Barbara Stewart, The Reece Malcolm List by Amy Spalding, 17 & Gone by Nova Ren Suma, The Lucy Variations by Sara Zarr, and Lauren Myracle’s The Infinite Moment of Us. I know it’s not new in 2013 but I don’t care. I have an intense love/hate relationship with this show, and one of the things I’ve really come to appreciate is that I think Lena Dunham has a plan and to trust it’s going to come together. This is kind of the perfect example of “new adult,” I think, with four girls stumbling along in their new adult freedom trying to figure out career, friendship, family, money, and how to be a grown-up. I didn’t love how season 2 ended, but after watching the trailer for season 3, I’m feeling hopeful. I took the plunge and watched this show this year with Leila of Bookshelves of Doom and it really messed with my mind. I have a mad crush on Audrey from the show, as well as Cooper. And now every time I watch Portlandia, I can’t stop thinking about how the Mayor of Portland was Agent Cooper. 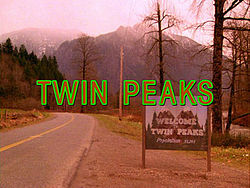 People who love magical realism and twisty-turny weird stories should get on the Twin Peaks bandwagon. I am so looking forward to watching Christina Ricci star in Lizzie Borden Took An Axe in the made-for-TV movie that comes out in January. For the sake of time and space, I’m limiting myself to five books out next year I’m eager to read. 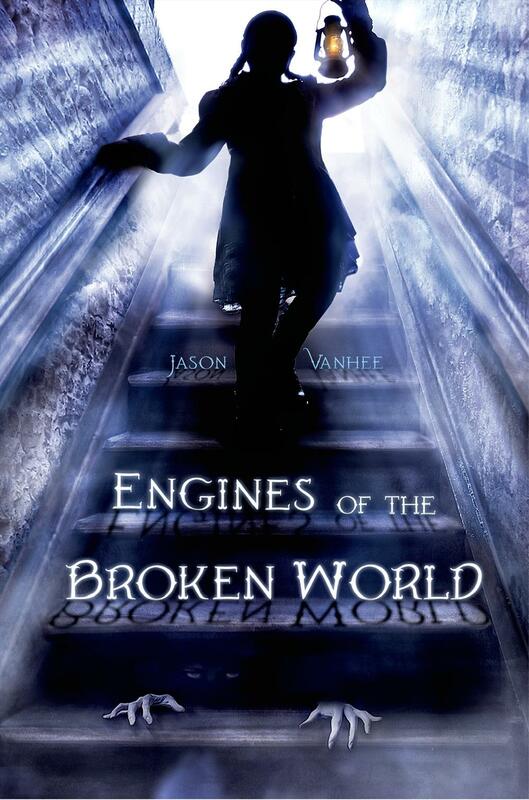 I think Susan Vaught is a massively underrated YA author, and her forthcoming book looks at the exact thing I absolutely fell in love with this year: madness and/or the supernatural. This one takes place in an asylum in small-town Kentucky (that alone gives me chills). As if the premise of an elite ballerina, an abduction of a childhood best friend, and recovery from an eating disorder weren’t enough of a hook for Pointe, one of my friends who had the chance to read this a while ago and mentioned to me that it reminded her quite a bit of Sara Zarr’s Sweethearts. Sold. I’m kicking myself because I read a description for the book somewhere and can’t track it down anymore. 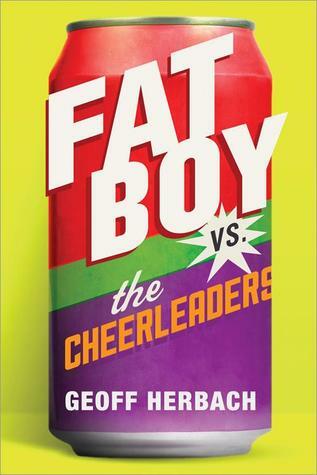 But it doesn’t matter — this is a book by Geoff Herbach, who wrote one of my all-time favorite contemporary/realistic characters, Felton Reinstein. The cover for this book is fantastic. Blake Nelson is an auto read for me, period. This book is about a runaway boy who is living it up on the streets of Venice Beach and must decide whether to protect a fellow runaway from her former life or turn her into a private investigator he’s been hired by to help find her. I enjoyed All Our Pretty Songs and was left with a lot of questions when it wrapped up I wanted answers to. So knowing there’s a sequel that features the mothers of the girls in the first book, I am even more excited to get my hands on this one to see how all of these questions are — or aren’t — answered with further backstory. Naturally, I’ve got more than five I’m looking forward to getting my hands on. So a short list that I could have easily pulled out include: The Fever by Megan Abbott, Guy in Real Life by Steve Brezenoff, Torn Away by Jennifer Brown, Tin Star by Cecil Castellucci, and The Killing Woods by Lucy Christopher. This year, my favorites were a nice mix of YA and adult. There aren’t many books that make me cry. This one accomplished that feat twice. Told in alternating times, one in the near future at the beginning of an apocalyptic event and the other in the more distant future when the world has begun to rebuild, this is a story with so much to discuss: why do we believe what we believe? What responsibility do we have to future generations – even those who won’t be born for hundreds of years? What responsibility do we have to the humans we live alongside, and how do we balance it with our responsibility to ourselves and our own survival? 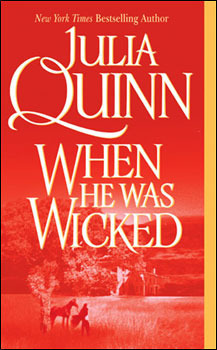 There’s nothing like a good adult romance novel to get me out of a reading slump, and Julia Quinn’s have always been my favorite. 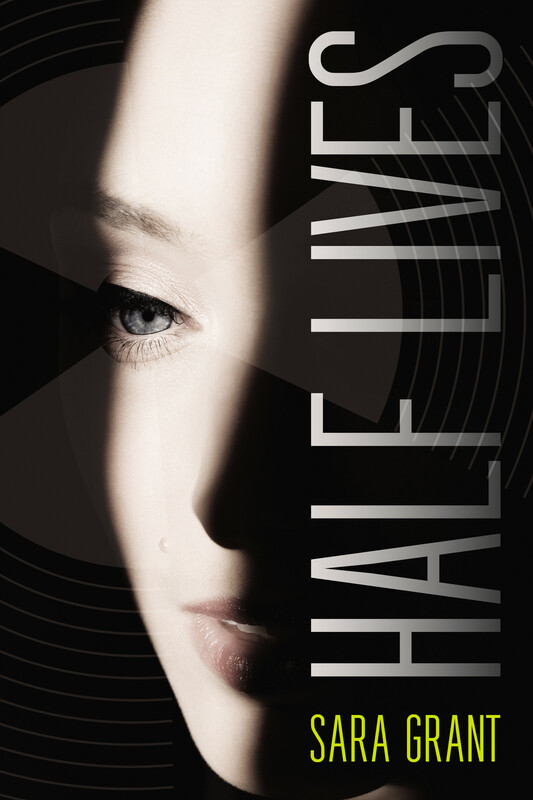 This is probably my most favorite of all her books – the conflict is entirely internal (there’s no mystery to solve), and that’s part of what makes it so achingly believable. The hero is genuinely kind and the heroine is genuinely torn about her love for her dead husband and her burgeoning feelings for the hero. This is top-notch historical romance. In Freakangels, Ellis has written a spectacular post-apocalyptic comic book saga for adults. The freakangels are a group of 20-somethings with special abilities, but this is not your stereotypical superhero book. When they were teenagers, the world ended – and they had something to do with it. They’ve spent the intervening years protecting the survivors who live in Whitechapel. This book is peopled with a bevy of interesting, unique characters, female and male. 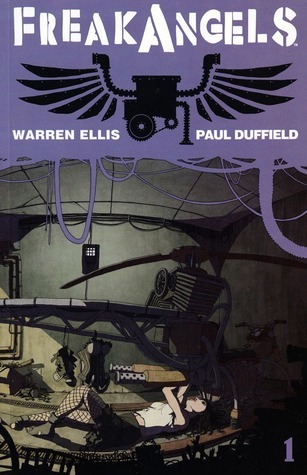 The art by Paul Duffield is gorgeous, the plot is intriguing, and best of all, it’s free (and legal!) online: www.freakangels.com. Knisley’s graphic love letter to food struck a chord with me, particularly her unashamed love for fast food. Her philosophy seems to be to love all food, rather than slowly eliminate the food you’re not supposed to like. That’s something I can get behind. 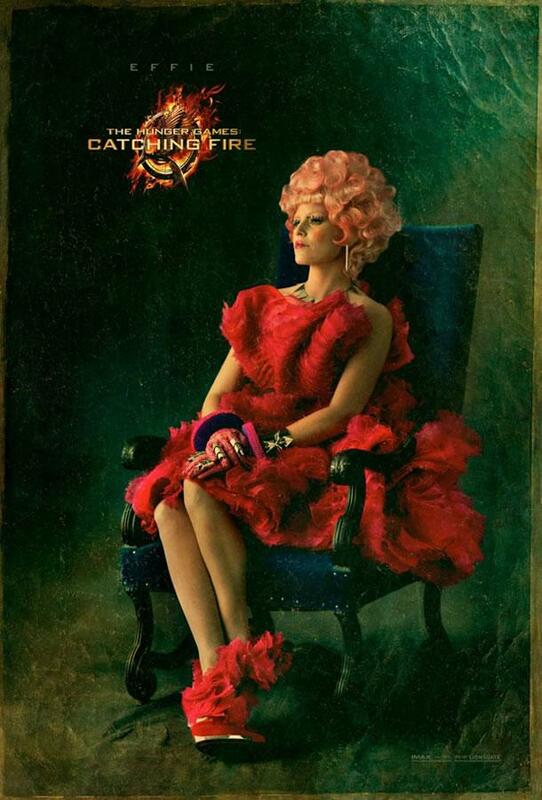 This is the best Hunger Games readalike yet, and not just because its plot is so similar. It creates the same kind of tension, but for me, it was magnified 100x. I could not stop turning the pages. If the fact that it’s a bit of a copycat doesn’t bother you, give this series a shot. Honorable mentions go to Boxers and Saints by Gene Luen Yang, Dark Triumph by Robin LaFevers, The Burning Sky by Sherry Thomas, and Zenn Scarlett by Christian Schoon. Are you watching this show? If you love science fiction, I hope the answer is yes. In the year 2077, governments don’t exist. Instead, private corporations run everything – and Kiera is a part of it. As a Protector, she acts as the city of Vancouver’s police force, hunting down the terrorists of Liber8 who are fighting to bring down the corporations. The leaders of Liber8 are captured after blowing up a building, killing hundreds of people, but they escape using a time travel device – accidentally bringing Kiera with them to the year 2012. Now Kiera must try to get home, while also stopping Liber8 from changing the future. The central conflict is so timely, and there are no easy answers. I love that about this show – it’s impossible to side with one group entirely. It’s also full of clever, sometimes terrifying women with their own agendas. I love that the women’s roles aren’t limited to their relationships to the male characters (wife, mother, daughter). The storytelling is incredibly smart; the time travel aspect is explored fully, plus we get neat flashbacks to the future where we see a fully-realized world with lots of cool tech – and lots of human suffering. 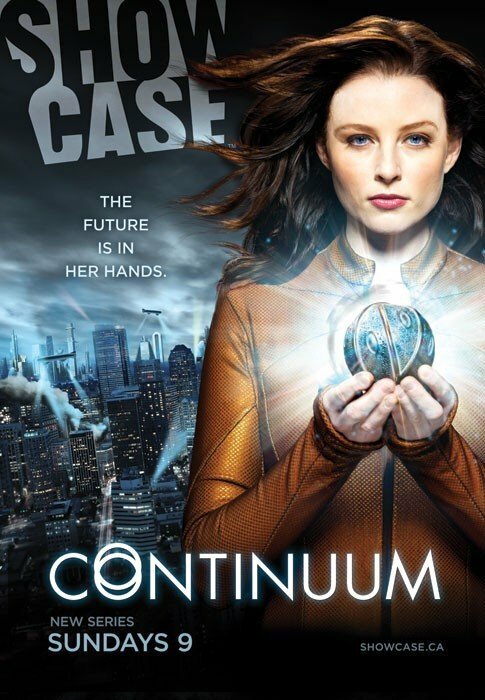 This is a Canadian import that Americans can watch via Netflix, and it’s my favorite show currently airing. This was such a good translation of book to film. It captured all the themes, got the characters right, has great acting and special effects, and there’s a lot less shaky cam. It’s dominating at the box office and it’s completely deserved. It’s an imperfect film, but I laughed so hard I cried. 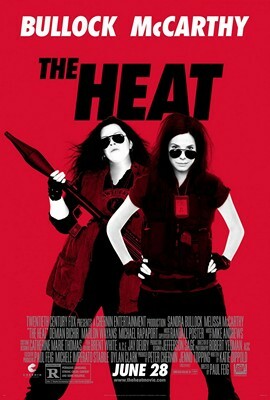 Sandra Bullock and Melissa McCarthy easily carry this movie about an FBI agent and a local police officer who must team up to solve a crime. I love this series so much. I love that it’s nuts but also makes perfect sense. I love that it’s daring and a little bit subversive. I love that I never know what to expect when I turn the page. It’s science fiction with time travel to multiple times, human sacrifice, new religions, math, hatred of math, robots, and a version of humanity so far evolved beyond our own that it’s unrecognizable. It’s such a good example of the sheer imagination that goes into science fiction, anchored by excellent writing and strong characterization. I probably don’t have to explain this one. 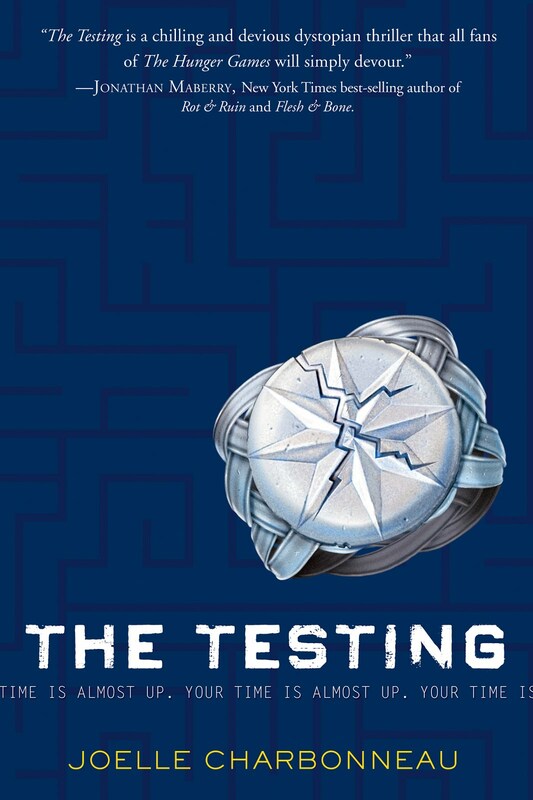 The third book in the His Fair Assassin series doesn’t have a publication date yet, but it’s expected out in 2014. These are big books set in what seems to be an alternate version of 15th century Brittany featuring assassin nuns. Both books in the series have had lots of intrigue, delicious romance, a fair bit of action, some light fantasy elements, and genuine darkness. LaFevers’ characters are tormented but still manage to find some light in the world and forge their own paths. A few other books on my radar: Elusion by Claudia Gabel and Cheryl Klam, Plus One by Elizabeth Fama, Avalon by Mindee Arnett, Dangerous by Shannon Hale, Under Nameless Stars by Christian Schoon, and Enders by Lissa Price. Our tastes seem to converge at graphic novels by Sara Varon. 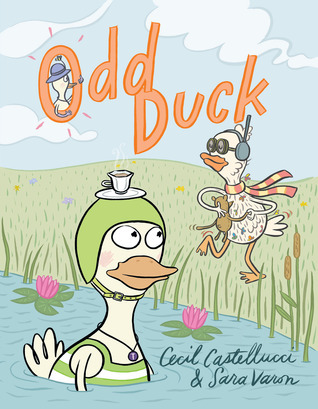 We bonded over a mutual love for Robot Dreams and Bake Sale, and our joy was furthered with this collaboration between two talented storytellers about two very unique ducks who strike up a lovely friendship. That friendship is put to the test when a passerby laughs at the “odd duck” – and each believes the passerby was referring to the other. Varon is so good at exploring friendship, and this book is no exception. We both loved this strange, scary little book about possession, parallel worlds, and the end of all things. Merciful Truth’s mother has just died, but it’s too cold outside to bury her. The Minister, a talking cat who advises them on moral righteousness, tells her and her brother that they must bury their mother, despite the frozen ground. They ignore him, but Merciful begins to doubt that decision when she hears her mother’s voice singing to her from the next room – where the body lies. This is a horror novel that plays with religion and perception, and we both had very different ideas about the end. Man, I haven’t read any of these books! New books to look up! 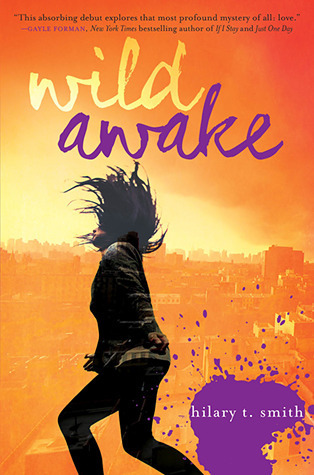 USES FOR BOYS and WILD AWAKE are definitely at the top of my list of “YA I wish I’d read in 2013 but just never made happen, and will buy as soon as they come out in paperback.” It’s…kind of a long list. And cannot wait for POINTE! Welp. I just spent a good few hours this morning diving into FreakAngels. 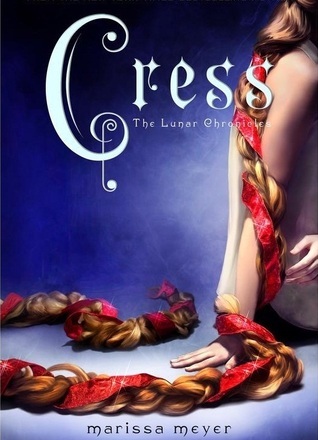 Beautiful artwork, great recommendation! I read Where the Stars Still Shine just yesterday. Loved it! Thanks for the other recs, just requested Absent at the library.